Select the appropriate tab below, then enter the web page, Twittter handle, or text you want to classify - or select a video from the drop-down menu. Want to see what text classification can do for you? Classify any type of text – social media posts, content, search data, news, or video transcripts – so you can focus on results. eContext does the work for you – we take unstructured text from any source and, in real time, structure, quantify, and make human-readable data at scale so that you can interpret the signals that matter to you. 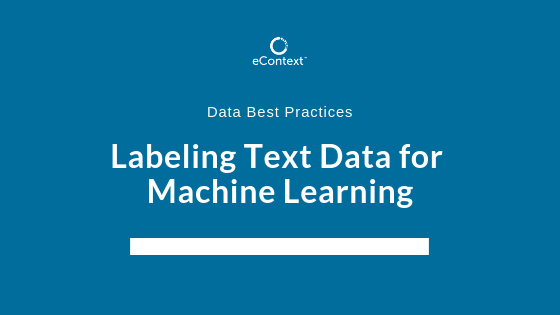 Whether it’s social media or content streams, keywords, reviews, or anything else you need to label for your machine learning and AI efforts, eContext will make your job easier. Put semantic text classification to work for you now. Data scientists, brands, and agencies use our text classification API to label data to prepare it for machine learning. Save time while getting deeper topic classification and better results. Structure data to study relationships between topics, or to improve user experience for site search. The eContext API classifies any text data in real time, delivering text classified to 500,000 nodes and up to 25 tiers. eContext can help you see the ontological relationships between words and concepts. "After extensive tests, eContext was the clear winner. 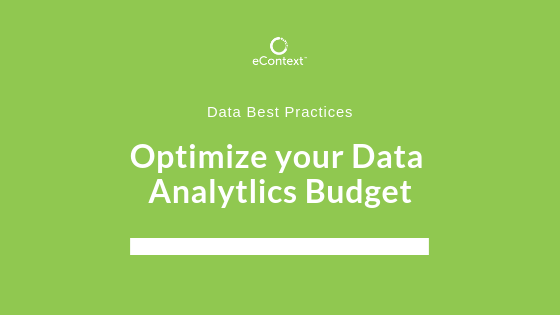 eContext powers VEDO Focus where our clients are able to classify and enrich a vast amount of data in real time. We are delighted with eContext's level of depth and accuracy." 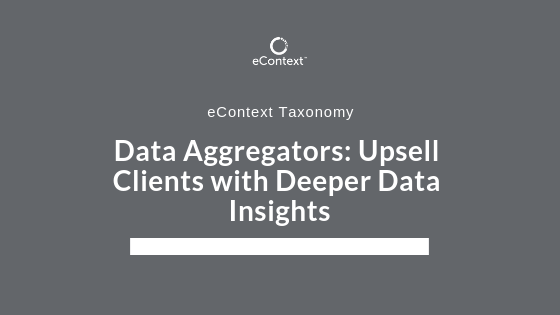 Many tools that help you structure your data are restricted to a single vertical or industry.